It's 1961, the Scarabs have been sold to new owners in the Midwest and the Cobra project is still fulminating in the mind of Carroll Shelby. In the interim, California road courses are dominated by Maserati Type 61 "Birdcages" and Jurassic-era V8 powered Specials. The photos on this site document an age when the power source was still in front, and giants like Bill Krause, Bob Drake, Ken Miles and others ruled West Coast racing. 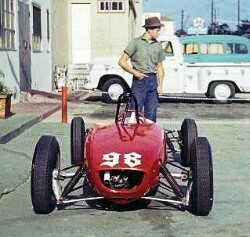 At least they seemed like giants to me, at 13.
Who's that goofy-looking kid (me at 13) standing by Ed Leslie's Lotus 20 in front of the old Leslie Motors in Monterey? I'd received a Voigtlander Bessa I medium format camera for my birthday and I used it to take photos at California sports car races between July, 1961, and April, 1962. I've carefully saved these treasured possessions over the decades. In July, 2000, old friend and 427 Cobra racer Mac Archer convinced me to create a website to share these photos with the world.. Over the years, other photographers have contributed their work to the site, seen below in the sections for "1950s Racing" and "1960s Racing". 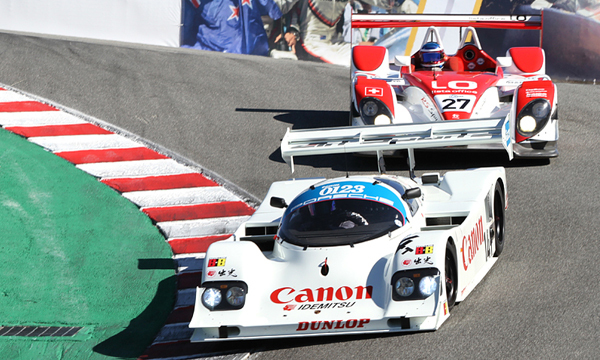 "My Photos..." below includes my recent photography from today's historic racing events. "Tam's old race site is loaded with cool pics of some of the most classic cars that us auto glass guys love! 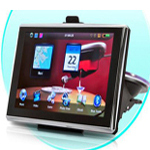 --- The SunTec Team at http://www.suntecautoglass.com." 11-11-18: CSRG is Northern California's most entertaining racing club. 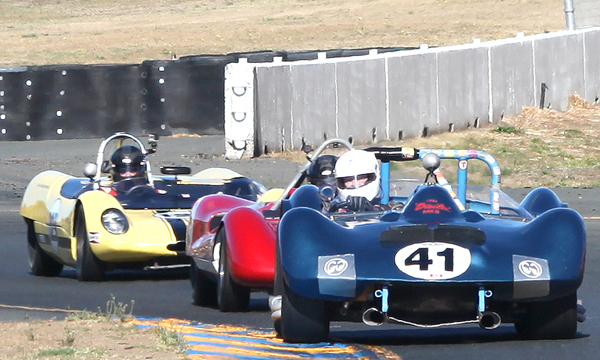 They put on fun 1950s-style events at Sonoma Raceway and elsewhere. 11-2-18: Historic racing at its best! 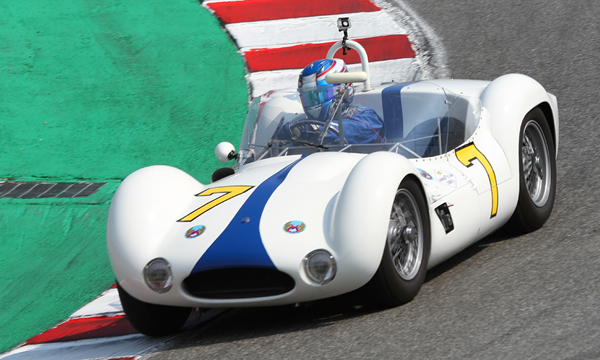 Over 500 cars selected for provenance and presentation battling on-track! 11-2-18: Coverage of the epic all-Porsche-fest held Sept. 27-30 at Weathertech Raceway Laguna Seca. Commentary added, and I hope you enjoy the "Educational links". Place an ad on "Tam's Old Race Car Site"! Please support our advertisers! Collegepaperworld.com writing service - college writing help. Assignmentgeek.com is the best homework writing assistance company out there. I believe this site contain lots of research on cars Buy real spotify followers and Buy spotify plays specially on cobra project must read website for car lovers. Now Available! Randall Cannon & Michael Gerry's new book: "Stardust International Raceway -- Motorsports Meets the Mob"
Do you have racing photos from the 1950s-60s hidden away in a shoebox that you'd like to see posted here? Please email me! This section features original photos of California racing shot by Tam McPartland in 1961 and 1962. This section features photos of 1950s racing contributed to the website by other photographers. This section features photos of 1960s racing contributed to the website by other photographers. Owners post here seeking info on their unusual, sometimes weird, always interesting automobiles. MY PHOTOS -- TODAY'S HISTORIC RACING! Old New Stuff -- From the Pre-Digital Era! 2005 Wine Country Classic 2005 Monterey Historic Races 2006 Wine Country Classic 2006 Monterey Historic Races 2006 Coronado Speed Festival 2007 Wine Country Classic 2007 Monterey Historic Races 2007 Coronado Speed Festival 2008 HMSA Spring Event: "MG Reunion"
All photographs, films, and text are the property of Tam McPartland and the original photographers and are protected under United States and international copyright laws. All rights are reserved and the images and/or text may not be digitized, reproduced, stored, manipulated, and/or incorporated into other works without the written permission of the original photographers and Tam McPartland.